Home / Getting Started / What Are the First Steps? The first thing you want to do is set up your account. When you first log in, there will be three important boxes to complete. This should be the operational cash amount you have in all your bank accounts right now. You will be brought into a new page. 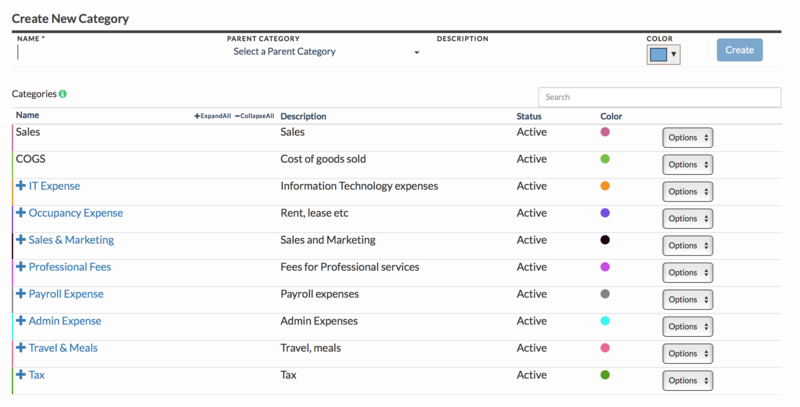 Choose from the existing categories or add your own. 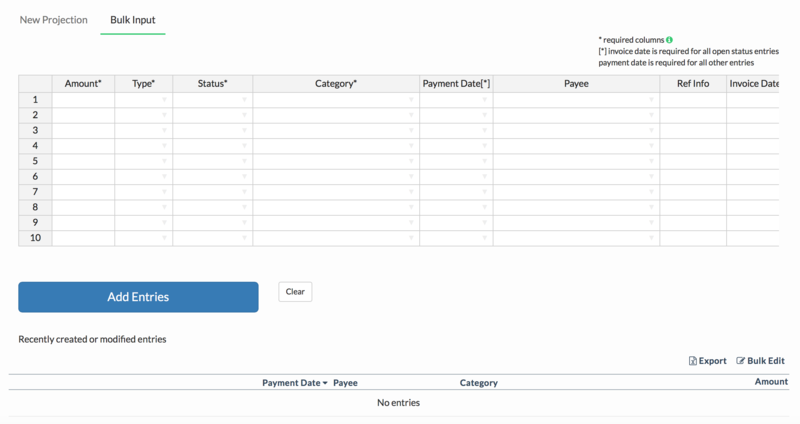 Click the word “here” and you can either add your transactions individually or by using our bulk input feature. You will be brought to a new page. How To Read Signal Graph?